Someone is stealing the parrots of Telegraph Hill! 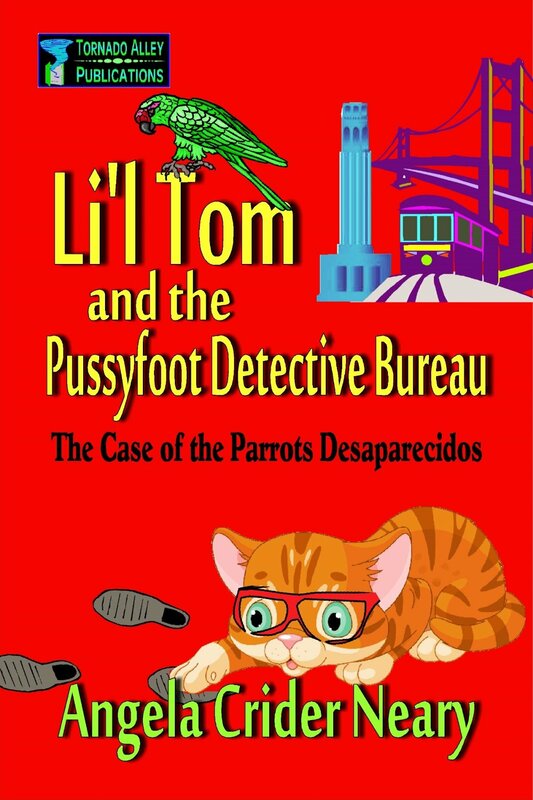 San Francisco is plagued with a rash of exotic bird-nappings, and it's up to Li'l Tom and Lola of the Pussyfoot Detective Bureau to track down the culprits and put an end to this sinister scheme. With the help of a motley crew of cats, one rat, and a dog, they'll venture into the dangerous back alleys of Chinatown to rescue the brilliantly plumaged captives. 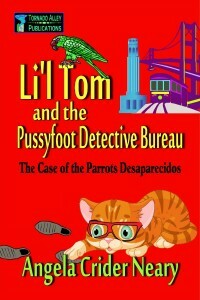 Li'l Tom and the Pussyfoot Detective Bureau: The Case of the Parrots Desaparecidos is a whimsical, all-ages mystery featuring a pair of charming feline detectives. Packed with action, humor, colorful characters, and vivid settings, it's a delightful reading experience for young and old.